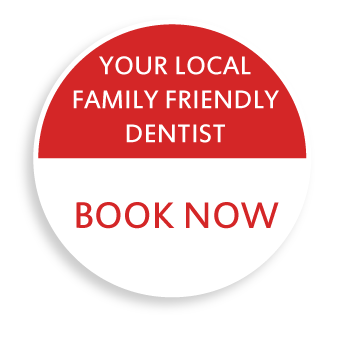 Kilburn Dental is a family-friendly dental clinic along Prospect Road that has been serving the multi-cultural community for over 20 years. We are situated at 368 Prospect Road in Kilburn, in close proximity to the new Churchill shopping centre and Costco, with plenty of free street parking or access the rear parking lot through Hopetoun Avenue. Our Adelaide-trained dentists provide all aspects of general dentistry in an efficient and cost-effective manner while working with our Dental Prosthetist on site. We are multi-lingual, fluent in English, Chinese, and Vietnamese. 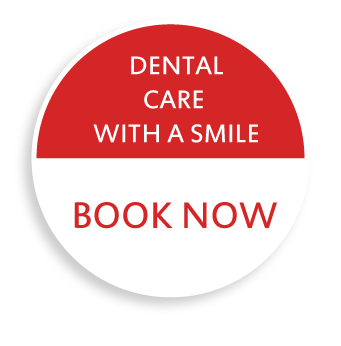 Our dentists have special interest in dental and wisdom teeth extractions as well as dental implants providing complete in-house treatment planning and surgical procedures. 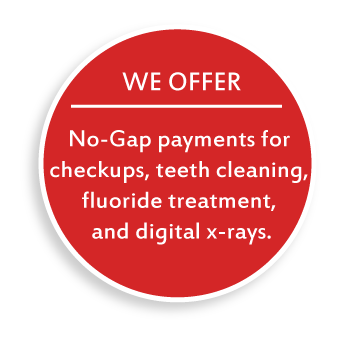 Kilburn Dental is also a long established preferred provider for all major health funds including BUPA, Medibank Private, NIB, and HCF meaning you will get maximum benefits from your extras health insurance. 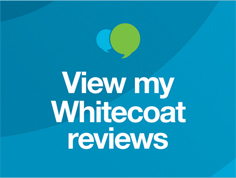 We also accept Veteran's Affairs members, Medicare's child dental benefit schedule, and all South Australia Dental Service (SADS) forms including emergency dental scheme and general dental scheme.